Thank you National Geographic editor, Matt Adams, for selecting my photo from Cádiz, Andalucía to be included in the NGYS story, Cities in Black and White. 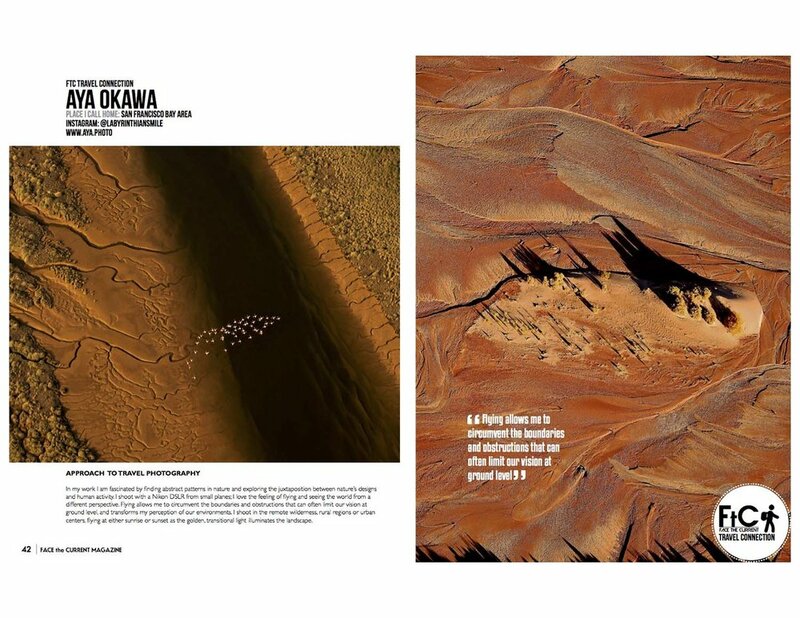 My photo Transport Tetris is featured today on National Geographic's home page as Photo of the Day. Chosen for the National Geographic Your Shot story "Follow Me"
Honored that my photo shot from Andalucía in February this year was chosen for the National Geographic Your Shot story, "Follow Me." 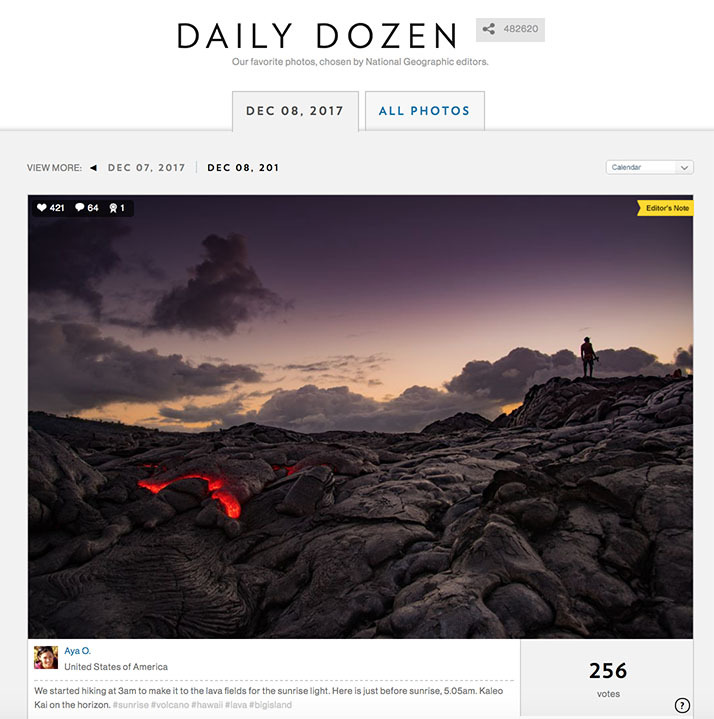 So pleased my photo was chosen for the National Geographic Daily Dozen today, April 10, 2017. Thanks YS! 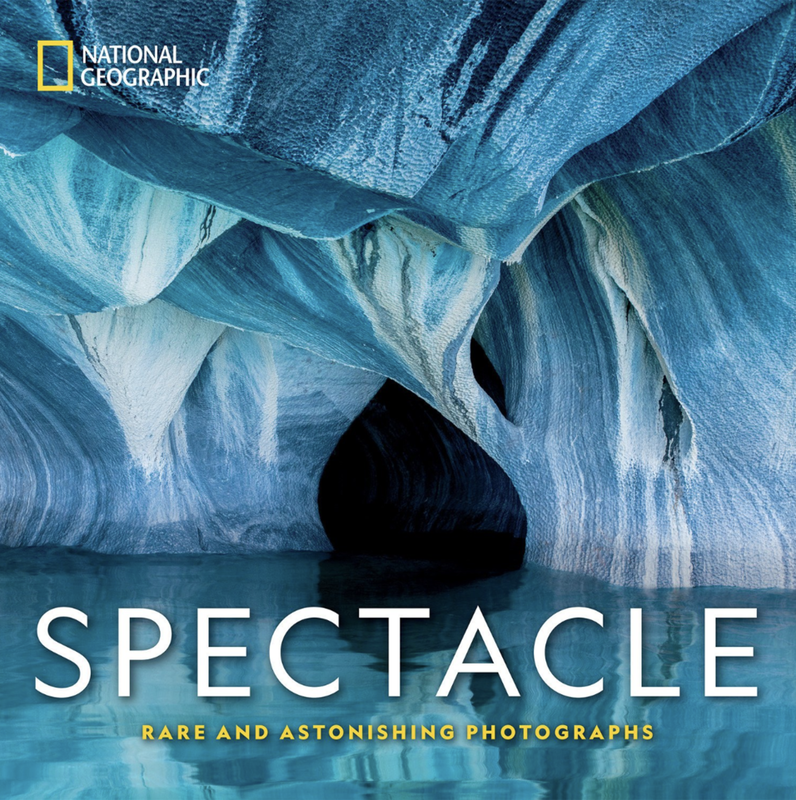 Smithsonian Magazine Photo of the Day! Thank you to Smithsonian Magazine for featuring my photo as Photo of the Day on March 30, 2017! Smithsonian Magazine Photo of the Day, today, on Pi Day! 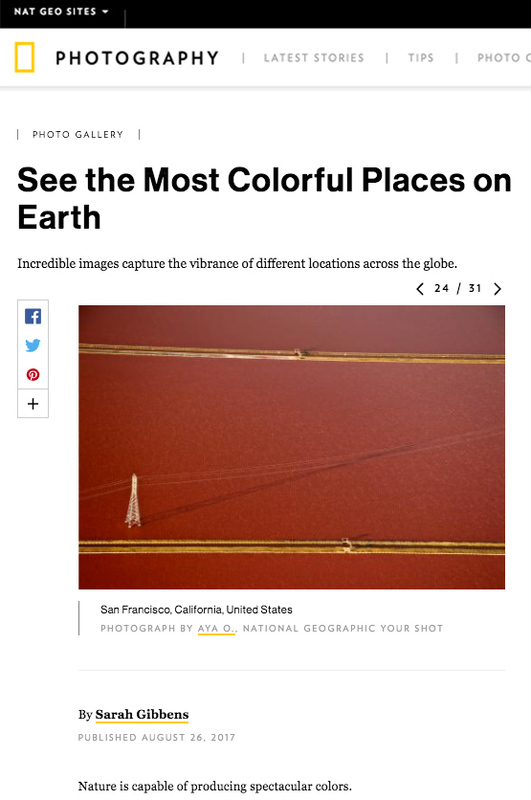 Thank you Smithsonian Magazine for featuring my photo from Campo del Sur, Cádiz, Andalucia as Photo of the Day today. Thank you to The Guardian for featuring my photo as one of the selects from the Smithsonian Photo Contest. Thank you Smithsonian Magazine for featuring my photo as photo of the day today!